DA sanders are made with different orbits to achieve different results. 3/8″ Orbit sanders are best for coarse sanding and heavy material removal. 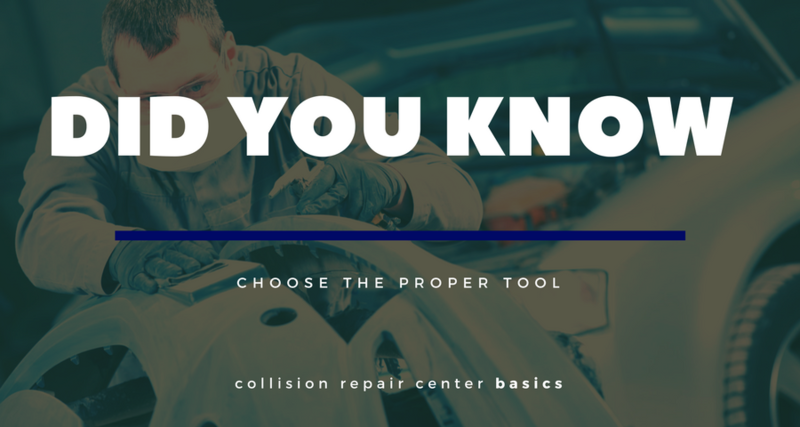 3/16″ Can be used for most body shop applications and the coarsest paint shop applications. 3/32″ Can be used for most paint shop applications and all machine sanding on new finishes. Are You in Need of Spark Plug Replacement?